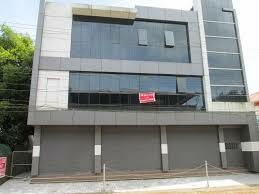 300+450 Sq.ft Furnished Commercial space for rent at Westhill. 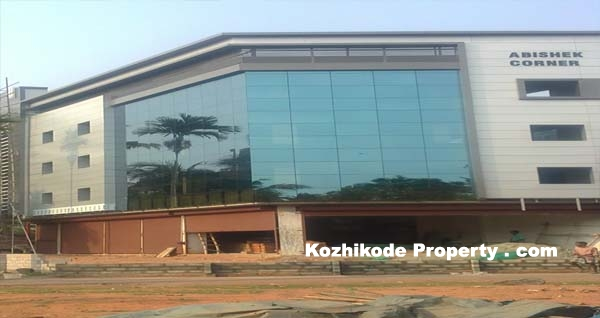 Commercial Space for rent available at Westhill. Having 450 Sq.ft space. 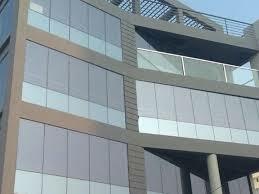 It is a furnished space available in 1st floor . Located in a prime location. 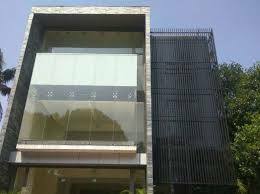 Rent available at Rs.18+27 Per Sq.ft Respectively. 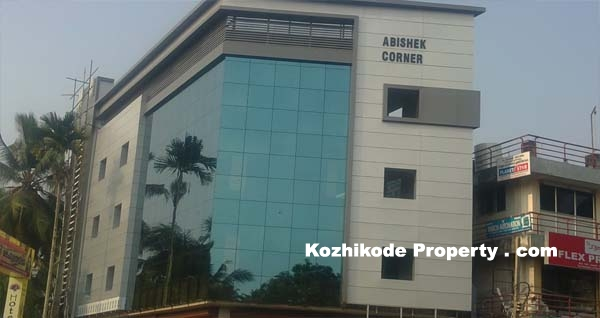 1500 Sq.ft Office Space for rent near Chinthavalapp. 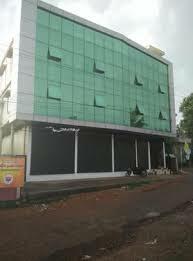 800 Sq.ft Fully Furnished Office space for rent at Mavoor Road. 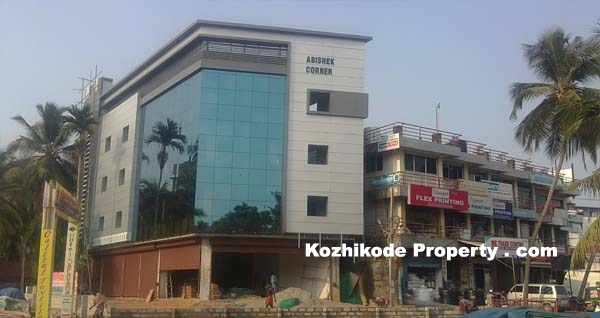 1200+500 Sq.ft Office Space for rent at Nadakkavu. 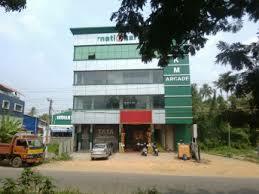 275 Sq.ft Commercial space for rent at Puthiyara. 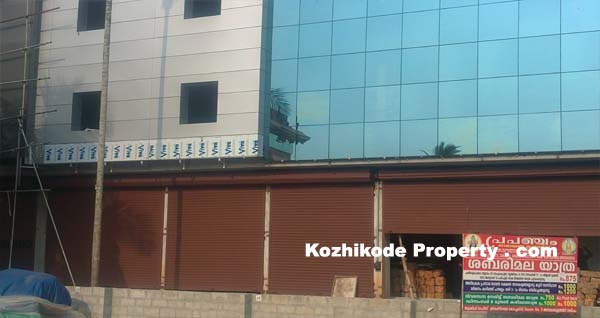 200 Sq.ft Commercial space for rent at Puthiyara.